Drowsy Water Ranch is located just a couple miles away from the gorgeous Colorado River. 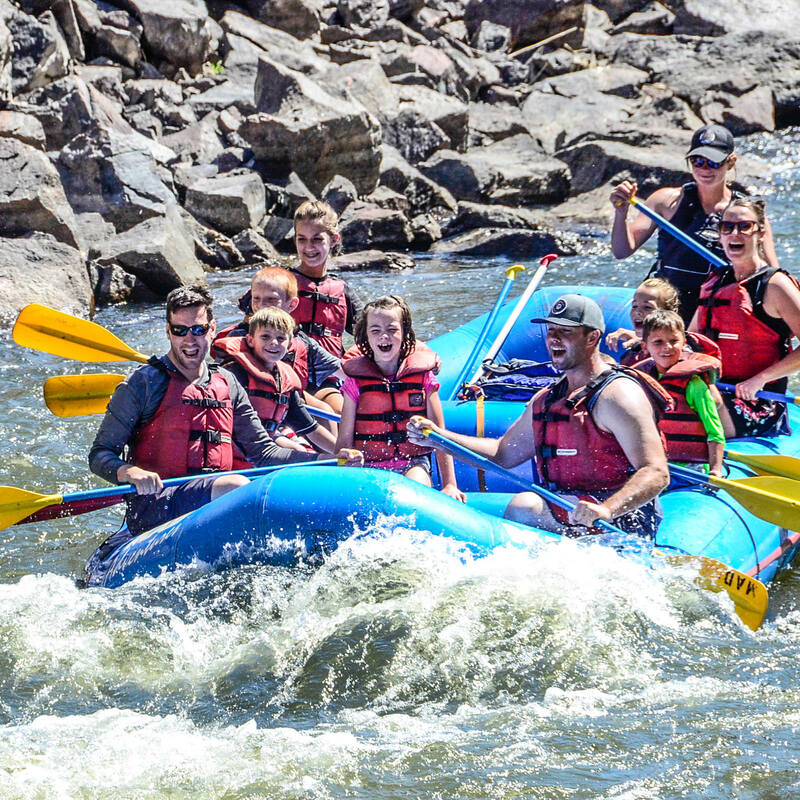 We have teamed up with a local whitewater rafting company, called Mad Adventures. 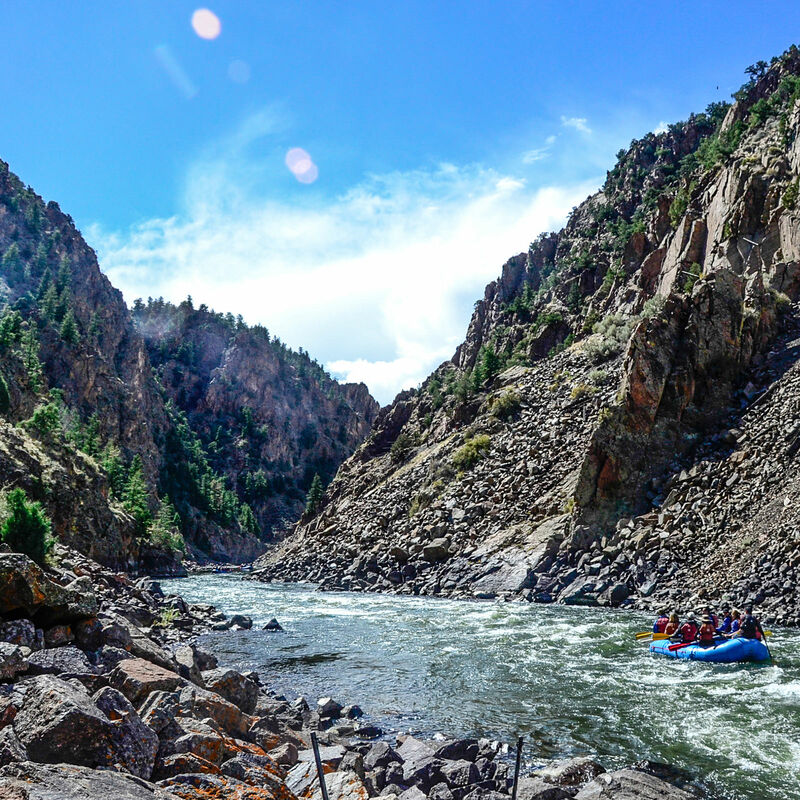 Located near the headwaters of the Colorado River and the western side of Rocky Mountain National Park, the Upper Colorado rafting trips are perfect for those who want beautiful Canyon scenery and easy-to-navigate whitewater. You’ll see spectacular wildflowers, sheer granite canyon walls, and forest of blue spruce and Douglas fir trees. First-time boaters and families with children give trips on this river rave reviews. This trip is for ages 5+ and is included in your trip to Drowsy Water Ranch. We go rafting on Tuesday morning. There will be a special breakfast at 7:30am for rafters and the bus leaves at 8:00am. We can provide some water shoes if you don’t have any.